Because the medium (hydraulic oil) exist different velocity in different parts of the flow process, leading to the existence of the internal friction, there is also a friction between the liquid and the inner wall of the pipeline at the same time, these are the causes of the hydraulic oil temperature rise. The increase of temperature will lead to the increase of internal and external leakage and reduce the mechanical efficiency. At the same time, due to the high temperature, hydraulic oil will expand, resulting in compressibility increase, so that the control action can not be transfered very good. Solution: heating is an inherent feature of the hydraulic system, can not be eradicated as far as possible to alleviate. The use of good quality hydraulic oil, hydraulic piping layout should try to avoid the elbow, the use of high quality pipes and pipe joints, hydraulic flow valves, etc.. The vibration of the hydraulic system is one of the chronic illness. Because of the high speed flow of the hydraulic oil in the pipeline and the impact of the hydraulic pressure control valve opening and closing process is the cause of the vibration of the system. Strong vibration will cause the error of the control action of the system, will also cause error of some the more precise instrument of the system, resulting in system failure. Solution: the hydraulic pipe should be fixed to avoid sharp bends. Avoid change the direction of fluid flow frequently, the vibration mitigation measures should be done when can not be avoided. 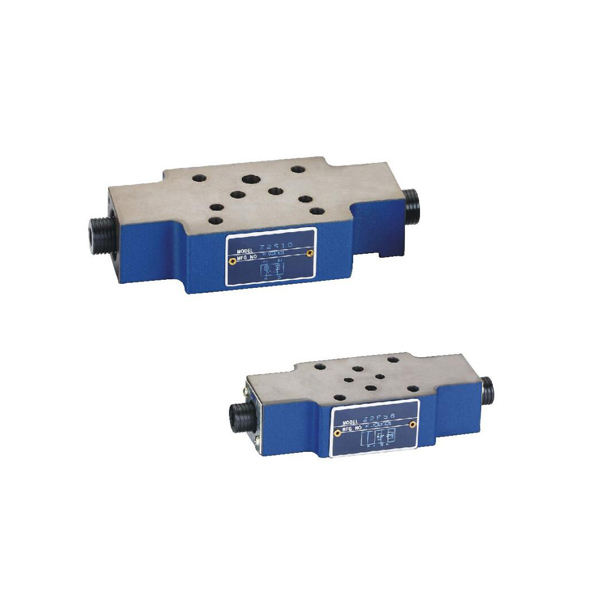 The entire hydraulic system should have good damping measures, while avoiding the external forces on the system. The leakage of hydraulic system is divided into internal leakage and external leakage. Internal leakage refers to the leakage process occurs in the system, such as the leakage of hydraulic cylinder piston on both sides, the leakage between control valve spool and hydraulic directional spool valve. Although the internal leakage will not cause the loss of hydraulic oil, but due to the leakage, the established control action may be affected until the system failure. External leakage is the leakage between the system and the external environment. Hydraulic oil leaking into the environment directly, in addition will affect the working environment of the system, but also lead to system failure caused by insufficient pressure. Leakage of oil into the environment will also gain the risk of fire. Solution: the use of good quality seals, improve equipment processing accuracy. Copyright © 2016 Ningbo Best Industrial Co.,Ltd.